Those more stringent security inspection standards that the Department of Homeland Security recently started requiring for overseas airports are being implemented for domestic travel as well. 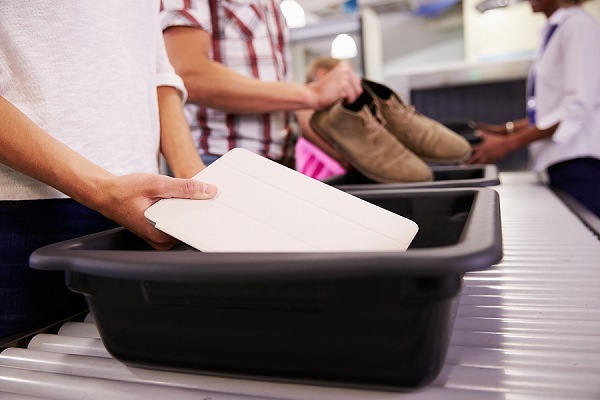 The Transportation Security Administration said this week that persons who use the standard (non-PreCheck) screening lanes will be required to remove all electronic devices larger than a cell phone from their carry-on bags and put them in a separate bin to go through the x-ray machines. This includes tablet-sized devices. The devices should have nothing else below or on top of them – the same way laptops have been handled for several years.